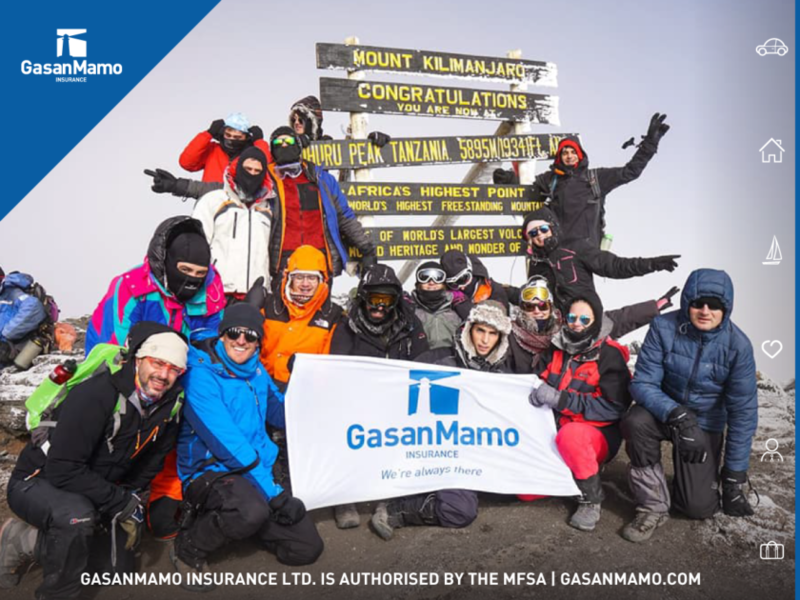 “We are elated that all 20 participants managed to summit Kilimanjaro which is testament to the great team spirit and leadership that we had. The final summit push was particularly arduous so finally reaching the summit brought out a tear in almost all of us,” said Keith Vella, one of the 20 participants of KC12. Mr Vella explained that it was a wonderful experience to see the schools and centres that were being helped financially by the funds collected by the Maltese people. “The schools are actually up and running. Once you can physically see the work, you would understand that there is much more that needs to be done. The KC team thus has a never-ending list of projects and preparations for KC13 are already well on their way,” said Mr Vella.